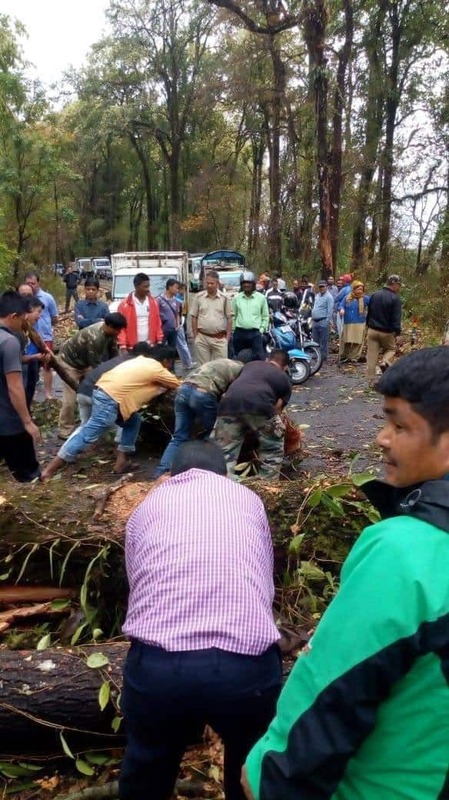 The Nor'westers or the Kalbaishakhi storm, accompanied with moderate rainfall, lashed several parts of West Bengal on Tuesday morning. 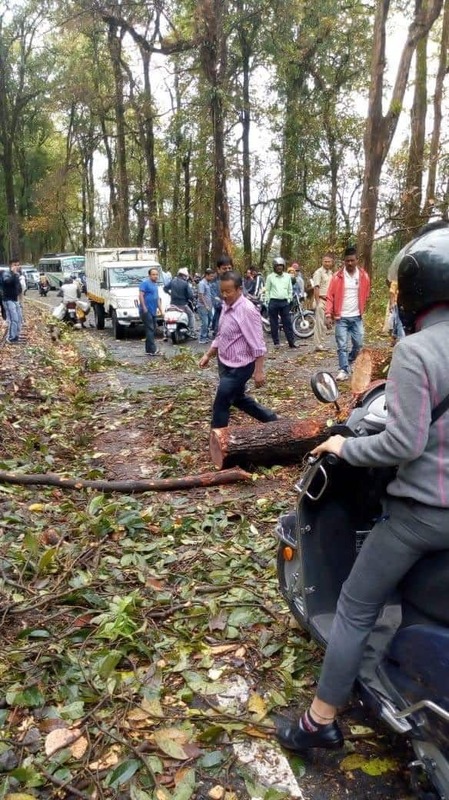 Thundersquall and rains, accompanied by wind speed gusting over 50 kilometres per hour, was reported from Darjeeling, Jalpaiguri, Siliguri, Kalimpong, North and South Dinajpur districts, Coochbehar and Alipurduar. 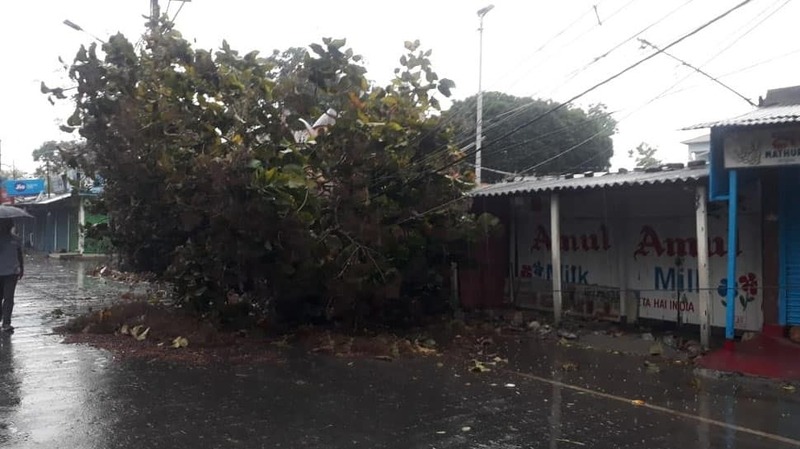 Due to the heavy winds, trees and power poles were uprooted, houses and electrical wires were damaged. Loss of cellular and data connectivity was also reported from parts of Jalpaiguri. 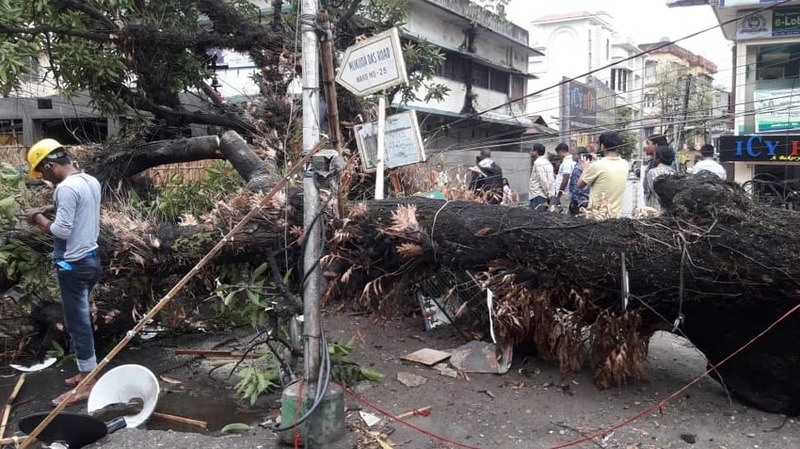 Electricity poles were damaged in Siliguri following rain and storm. Restoration work is underway. 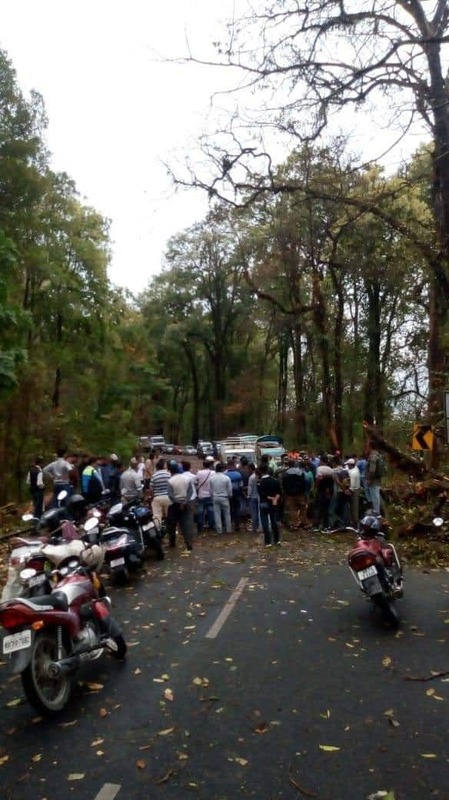 A truck overturned in Jalpaiguri's Lataguri on Tuesday morning due to the storm. Reports of road accidents also emerged from various parts of the state.